GuideBook | zimg - A lightweight and high performance image storage and processing system. --value 3 is for redis protocol storage like SSDB. The format of result is htlm when you using multipart/form way to upload images like using web broswer. 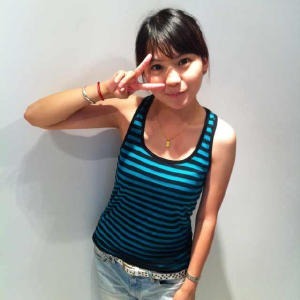 curl -H "Content-Type:jpeg" --data-binary @testup.jpeg "http://127.0.0.1:4869/upload"
Note: This photo is copyrighted by Linna Tan. All rights reserved. 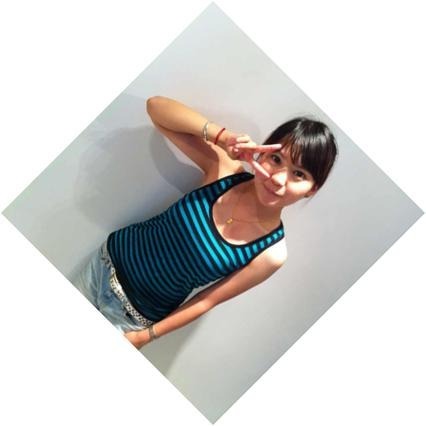 Example 1: Get the image with width=300, and equal proportion. Example 2: Get the image in 300*300 and the redundant part will discard. 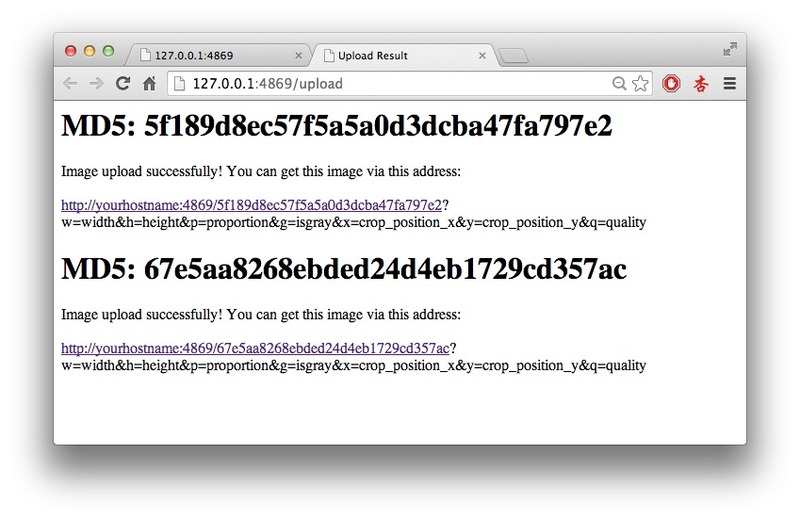 Add f=webp or other format name into your URL. The value should in format list. Maybe you need install the encode/decode libraries of some format. 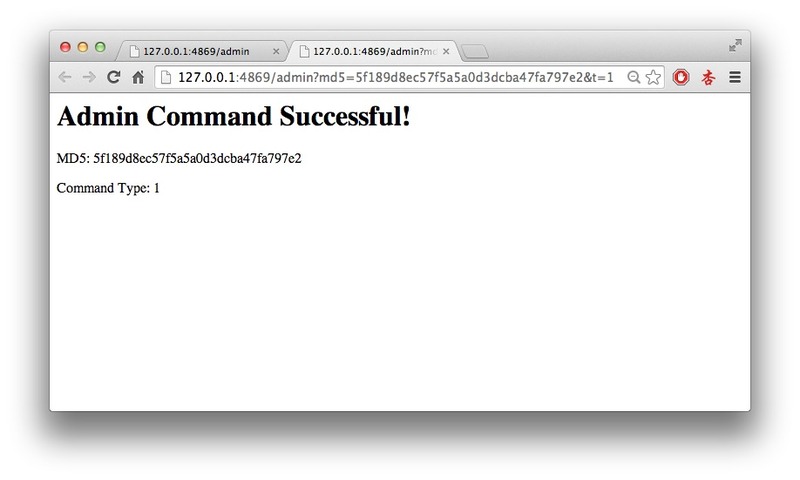 The admin page can visit only in localhost for security. Modify admin_rule='allow 127.0.0.1' to change the IP access of admin page. 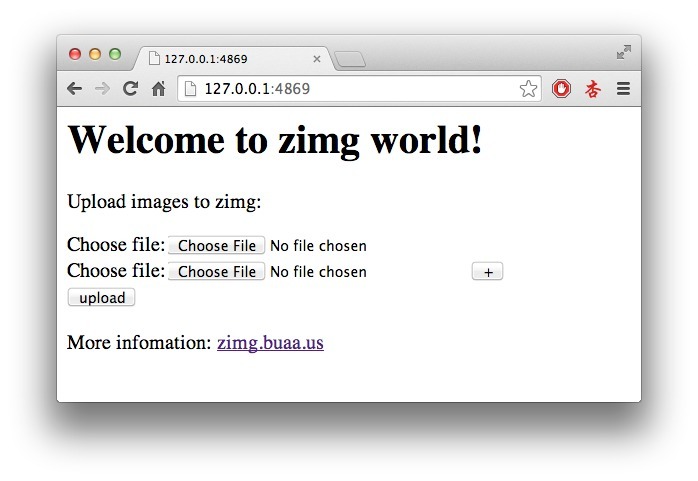 You can write a zimg-lua script to implement your own requirement of processing images. More infomation of zimg-lua is in 《API of zimg-lua》. And you can use the example bin/script/process.lua as reference. 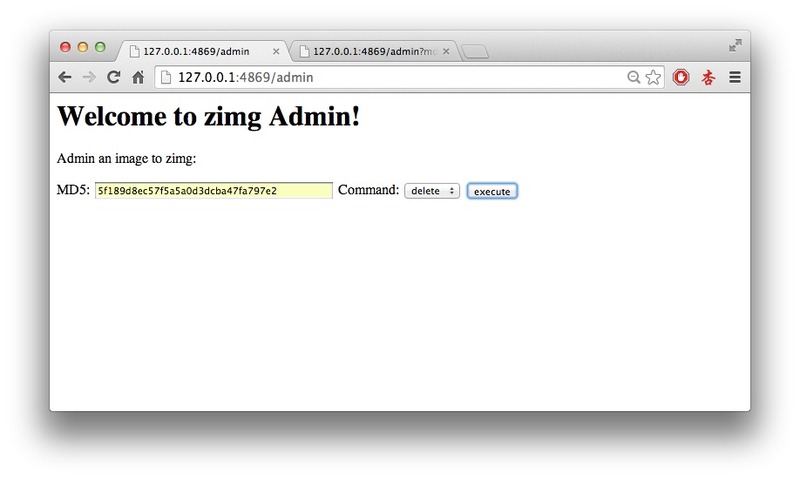 Write a zimg-lua script is very easy. Copyright © 2013 - 2014 zimg.buaa.us All rights reserved.